If you have been reading this blog for a while now, you may notice it has changed through its 5 years. I started this blog without a clue of what a blog really was or how to maintain it. I have been lucky to meet some awesome people along the way which have given me guidance and advice. I have also attended a few blogger conferences where a wealth of knowledge and information has been shared by top bloggers. The world of blogging is always evolving and changing, blogging is so much more than just an expression of what you love. 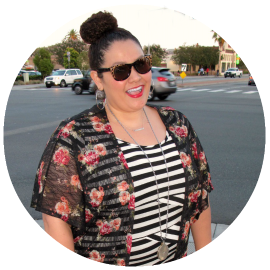 Blogging is an extension of yourself and a snap shot of who you are. 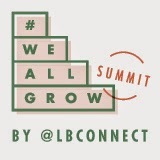 This week I am heading to another conference by Latina Bloggers Connect, We All Grow Summit as a volunteer. I am better at helping others and being a cheerleader of sorts than putting myself out there. My many years in education have taught me I am good at encouraging and helping others. 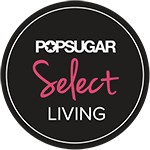 Since day one of blogging I haven’t always been comfortable making it all about me and sort of showing off what I can do. 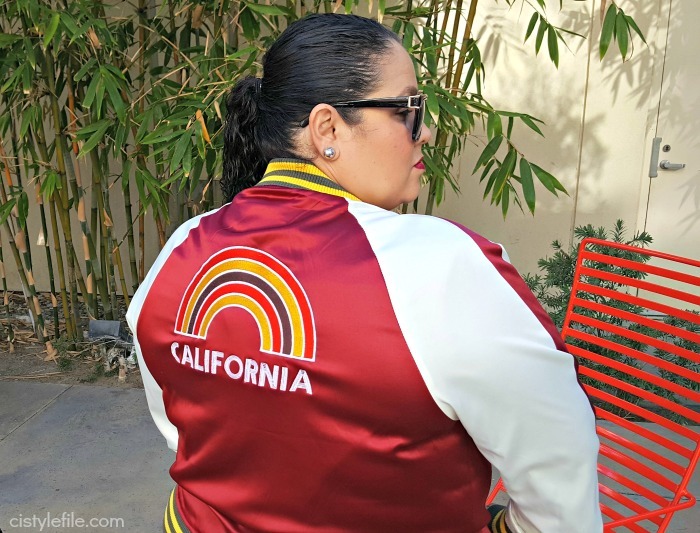 It’s really not my style to “brag” or be the center of attention, which seems to be what blogging has become. This week I am going to learn how to be the blogger who helps, empowers and encourages. The previous “look at me” path of blogging hasn't worked as well, maybe because it wasn't my genuine self. A common theme at blogger conferences is how you can help solve a problem for you readers. Why do readers come to your blog and how are they benefiting from it. These are all questions I have yet to truly answer or solve about my blog. I am working on better expressing of myself and what I have to offer, and help you the readers. With that being said, look out for my post coming soon about We All Grow Summit and make sure to follow me on Twitter and Instagram for pics and tweets from the conference. Here is my essentials list to survive any conference. 1. Smartphone: If you have an iPhone or other android smartphone, its really all you need. You have a camera, a phone and internet all in one device. I don’t’ think you need to lug around your laptop/iPad or big DSLR at a conference. They are too heavy to carry around all day from session to session and honestly you won’t have time to “blog” while at the conference. I find it best to take it all in and just enjoy and learn from the conference. You will have plenty time to work on your blog or anything else when you get home or back to the hotel room. 2. Portable charger: Seems like everywhere you go nowadays there are outlets or areas to charger you phone. Surely a blogging conference will have them too! Not necessarily, just in case I suggest taking your own charger. If there is a charging station available, everyone will be using it and you may not be able to get your phone plugged in. Having a portable charger is not only a safer bet to always been charged up but also makes you will be mobile and not stuck at the charging station. 3. Notepad/Pen: I always like to carry a small note pad and pen with me at all times. Sometimes it just easier to write it down, so you won’t forget someone’s name or great info you just heard. You may meet someone really import and need to take their info or give them your info. Yeah I know that’s what business cards are for, but what if you or they ran out! Good old pen and paper are great options. 5. Scarf/Pashmina or Cardigan: You never know when the weather can change and you will need it. When you are at a conference you may be going from cold to warm rooms. Carrying a scarf, shawl or cardigan will help. These items are usually small enough you can shove in your purse or tote when not in use. I tend to get cold in A/C so having one of these items always helps and you won’t have to leave the room if you get too chilly. 6. Comfy Shoes: I know these sounds like a no brainer, but seriously wear comfy shoes! I see lots of women at conference wearing really high heels and by mid-day they are dying in pain. Girl I know you want to look hot in those stilettos, but not a good idea for a conference. Save the heels for the after party or cocktail hour, most conference have some sort of event. 7. Business Cards: This is also a no brainer thing to always carry with you at a conference. You are there to network and meet new people to potentially collaborate and work with, give them your biz card. Here’s my pro tip, if you run out or didn't have time to get biz cards done…take a picture of your business card on your cell phone. You can email, text or tweet your biz card to any you meet who really wants it! 8. Snacks/Water: Another thing I like to bring with me to a conference is a snack and water. Usually food and water is provided at conferences, but you may need a snack in between the day. I find that all the running around at conferences makes me hungry; you may not be able to wait until the scheduled lunch or dinner. Also water is key to have, it may or may not be provided or you may not always have access to water. Best to have a bottle with you at all times just in case. You may also want to throw in some mints or gum in your bag, helps avoid having dry mouth and bad breath. You will talking to many people and want to make sure you have fresh breath! 9. Any Medications Needed: If you take any medications make sure to put them in your bag. Even if its your daily vitamins, I always like to carry aspirin/ibuprofen as well in case of a headache or any other aliment. You don’t want to get sick in the middle of conference and be caught with no relief! Put it all in a stylish tote, messenger or backpack and you are ready for the conference. You can obviously add more to this list, but these are my must have essentials for any one at any kind of conference. Sometimes I really feel less is more, the less you carry the more you will enjoy the conference. Make sure you are following me on twitter and instagram to see all the happenings from We All Grow! 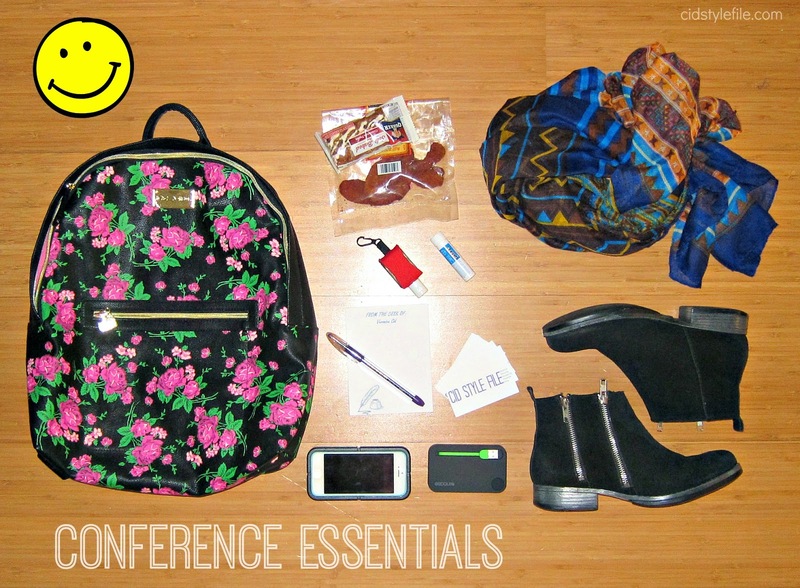 What are you essentials to always carry when attending a conference? Leave me a comment with your must have essentials below.